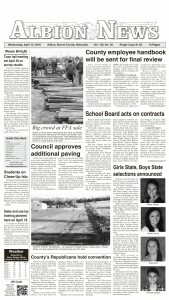 Special events in downtown Albion continue to make Christmas season memories. 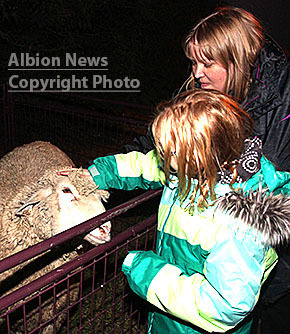 An estimated 200 people attended last Thursday night’s live animal display and ‘Polar Express’ bus rides. 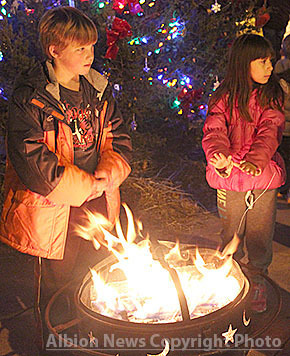 Events continue this Thursday evening, Dec. 17, with hayrack rides (weather permitting) from 5:30 to 7:30 p.m. starting from the mini-park.